Recently the news of Nokia 8 being announced broke the internet after which Qualcomm clarified that it was just a proto-type. 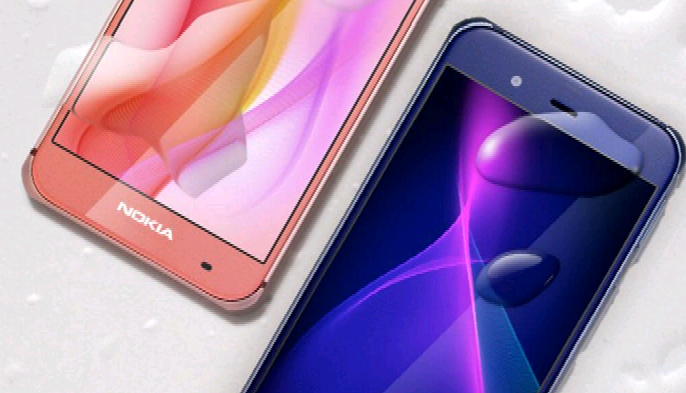 Now the specifications on a new high-eng Nokia P1 have surfaced in Russia. 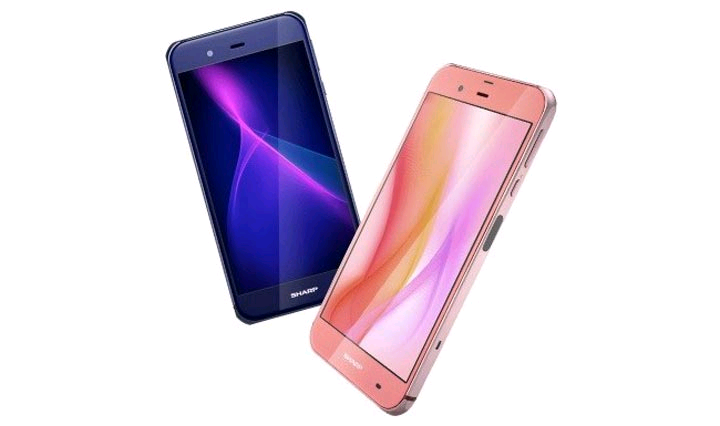 According to reports, the Nokia P1 is based on Sharp AQUOS Xx3 which was introduced in 2016. The phone will feature a 5.3 inch 1080 p iGZO display, and th ephon ewill come with a Snapdragon 835 SoC processor with a 6GB RAM. The screen also has Gorilla Glas protection and also features Ultrasonic fingerprint sensor. The phone features a 22.6 mega-pixel camera with dual-tone LED flash with Carl ZEISS optics. The phone also supports 4K video recording. the phone is expected to be announced at the Mobile World Congress (MWC) 2017. The smartphone runs on an Android 7.0 Nougat and comes in two variants of 128 GB and 256 GB versions. The phone will be priced $800 for the basic 128 GB variant and at $950 for 256 GB variant.